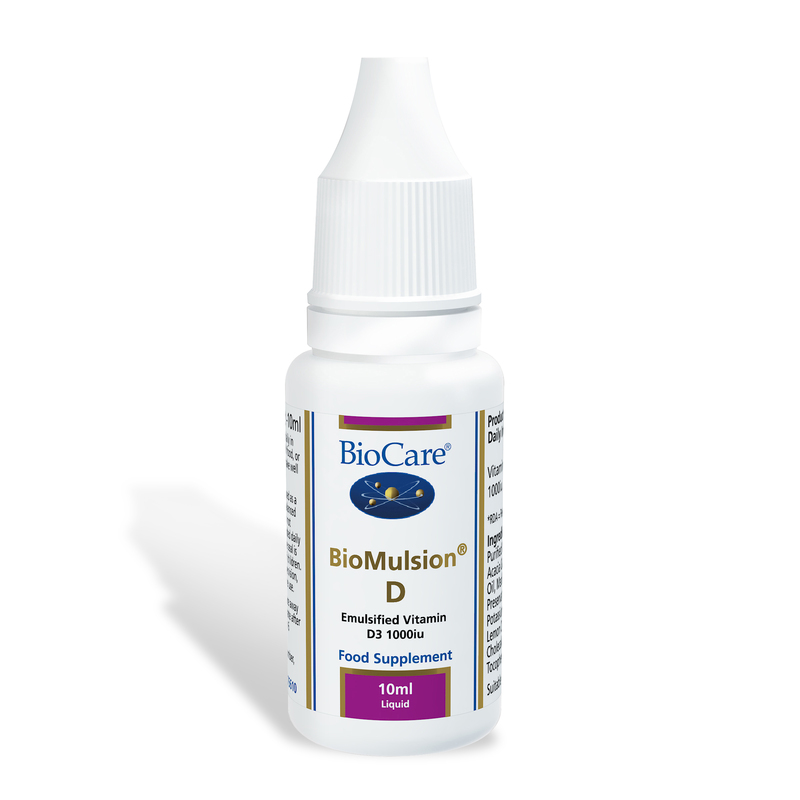 BioCare BioMulsion D is a liquid vitamin D product that is emulsified for maximum absorption & superior bio-availability. High Potency, enhanced absorption vitamin D3 2000 i.u. BioMulsion D is a liquid vitamin D product that is emulsified for maximum absorption and superior bio-availability. Purified Water, Fructose, Acacia Gum, Extra Virgin Olive Oil, Medium Chain Triglycerides,, Preservatives (Citric Acid & Potassium Sorbate), Natural Lemon Oil, Vitamin D3 (as Cholecalciferol), DL-Alpha Tocopherol. Two drops taken daily in water, juice or milk, and with food, or as professionally directed. Shake well before use. 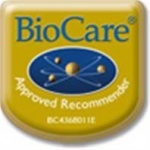 BioCare BioMulsion D is suitable for Vegetarians and Vegans, and whilst breastfeeding.